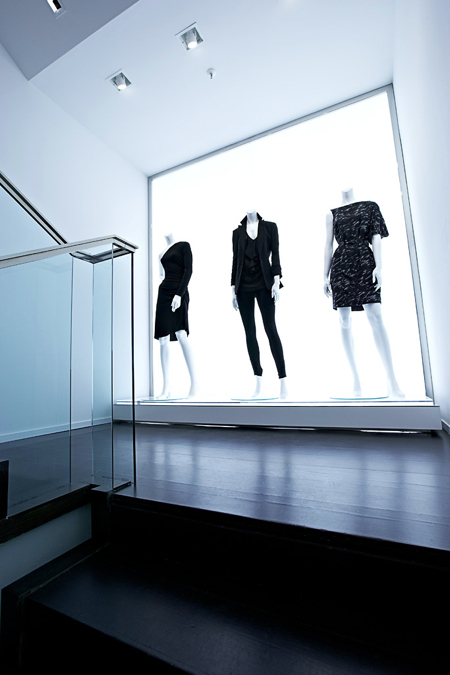 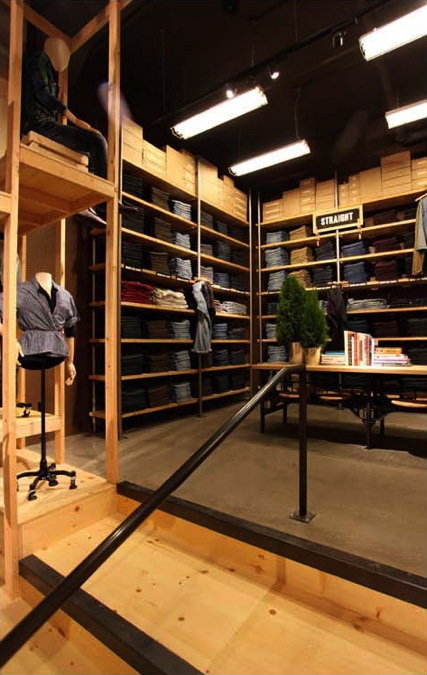 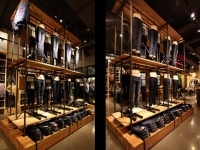 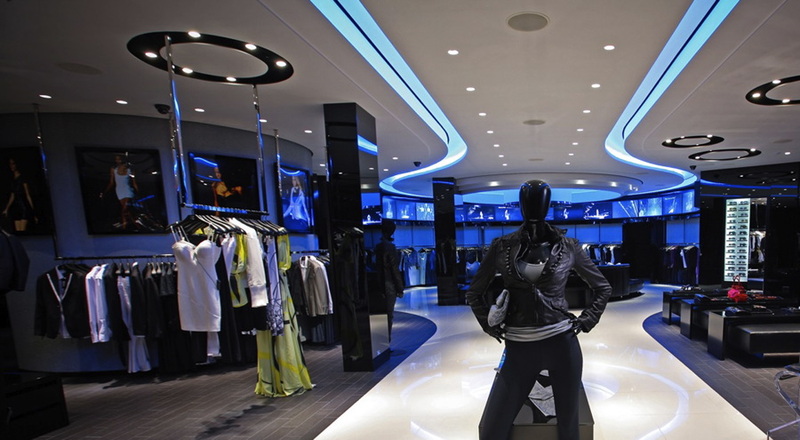 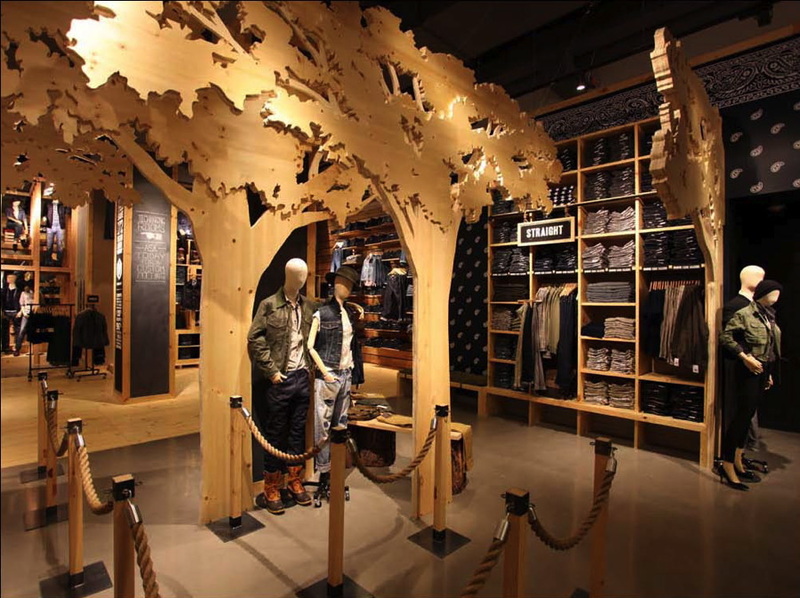 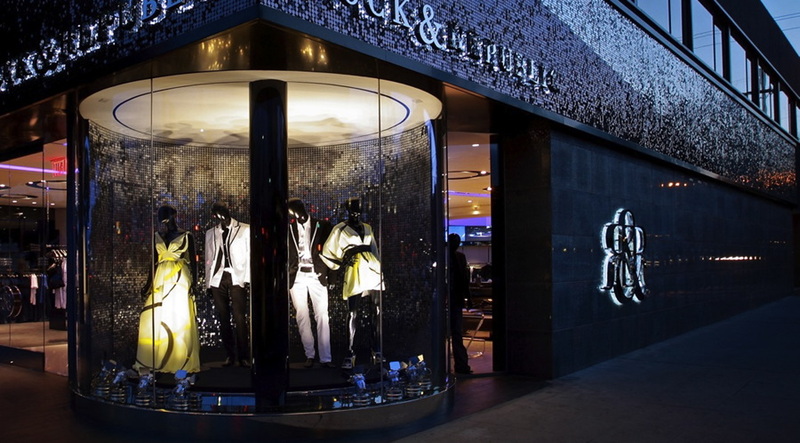 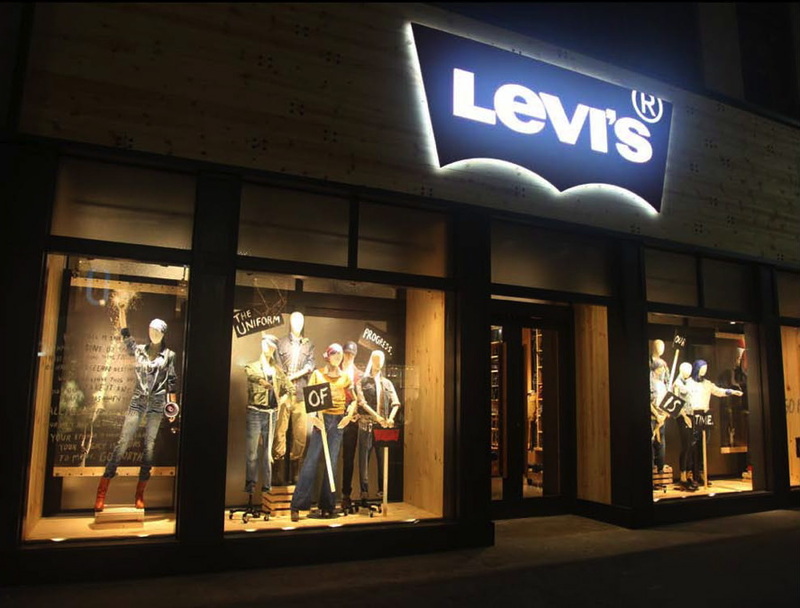 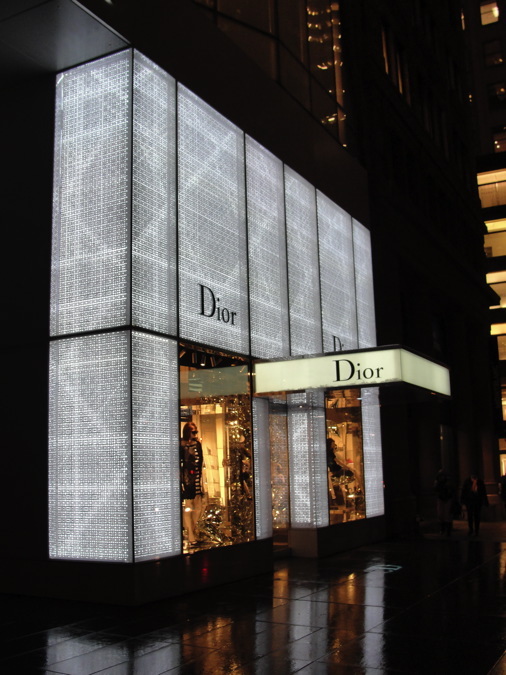 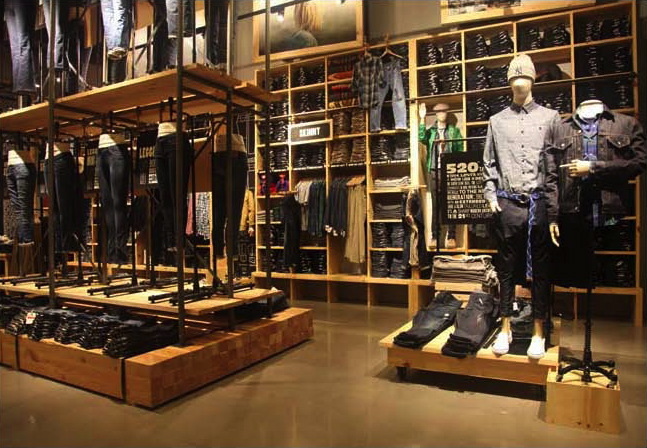 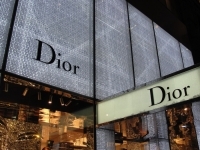 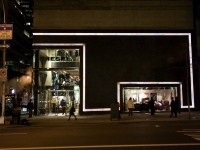 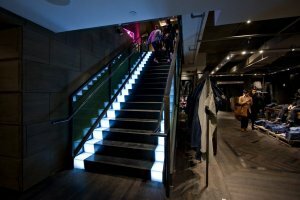 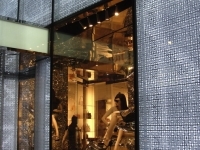 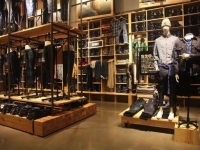 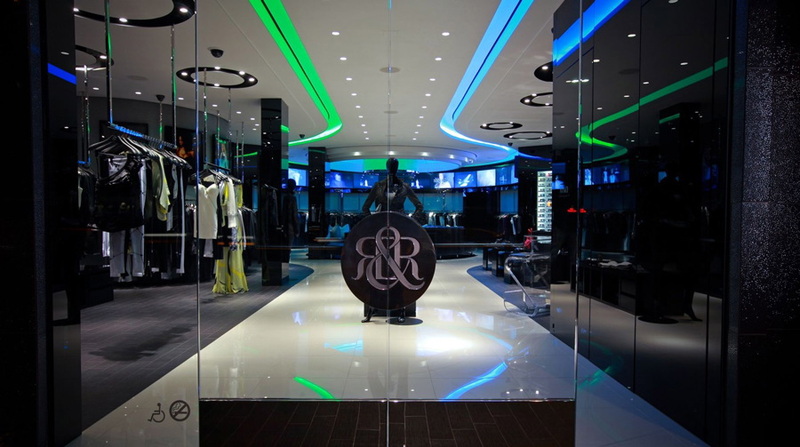 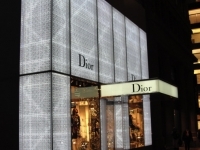 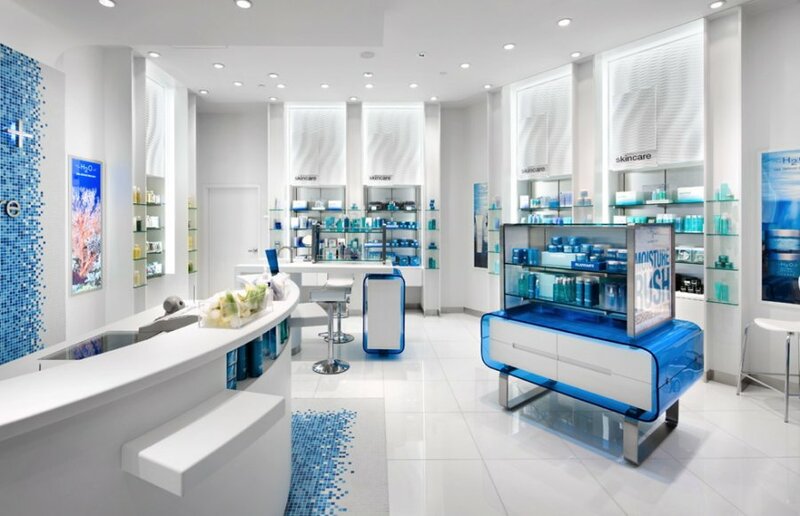 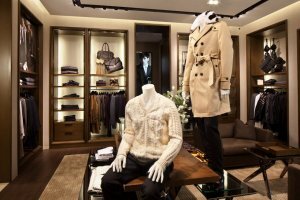 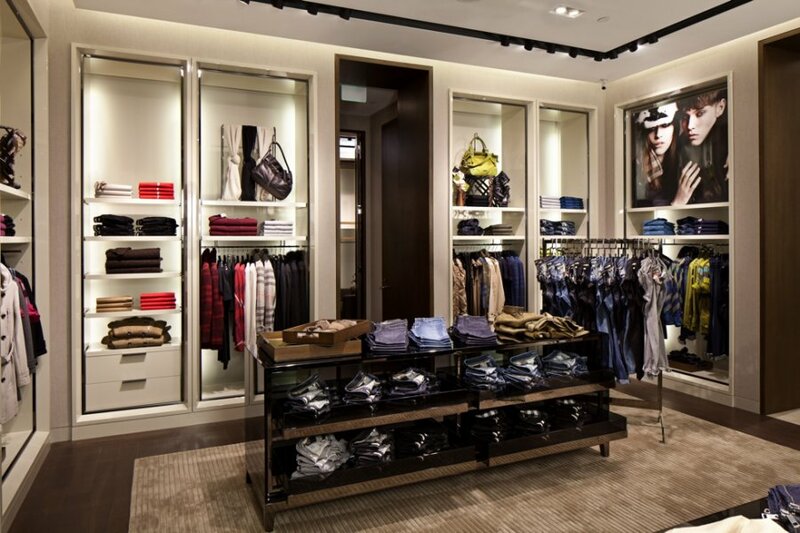 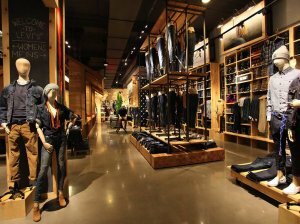 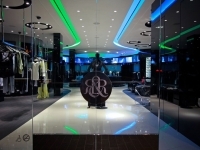 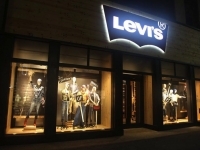 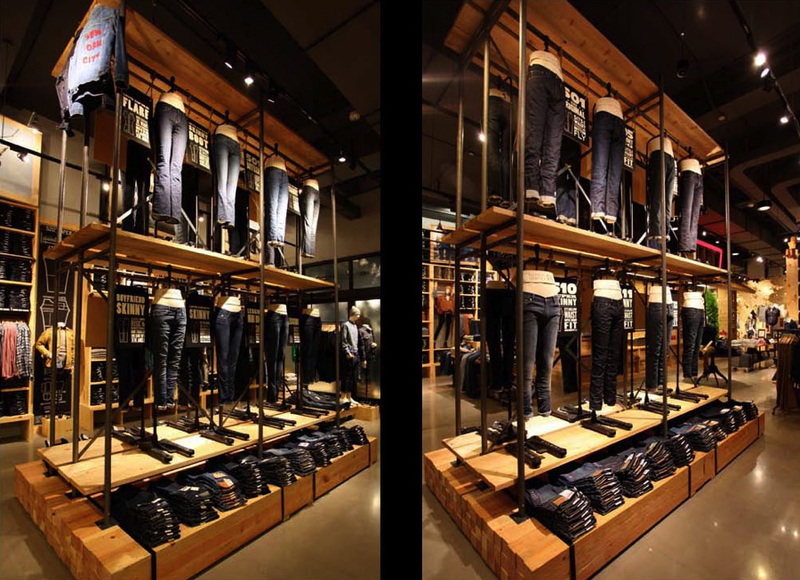 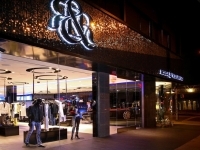 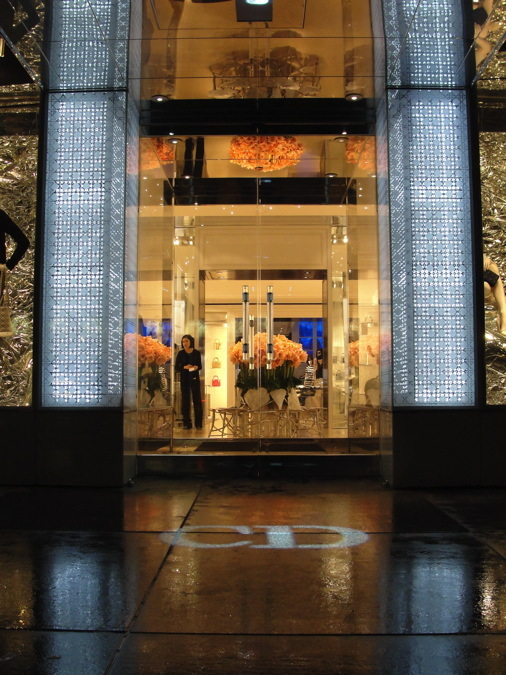 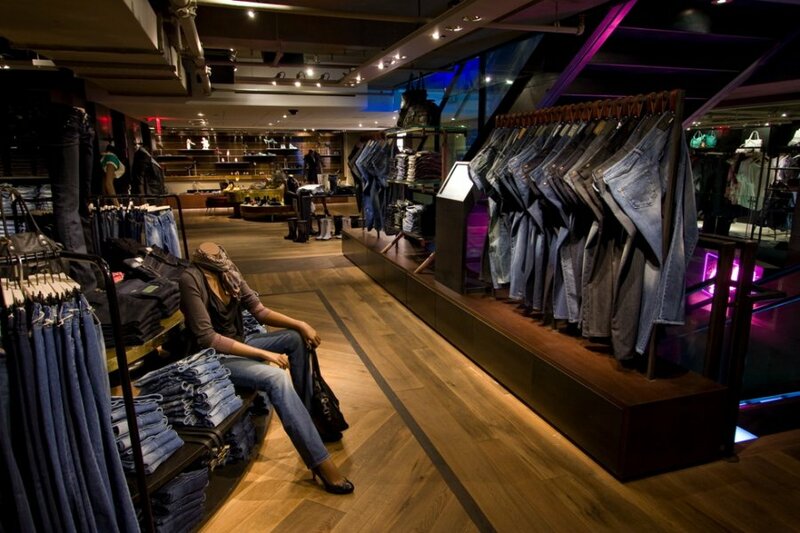 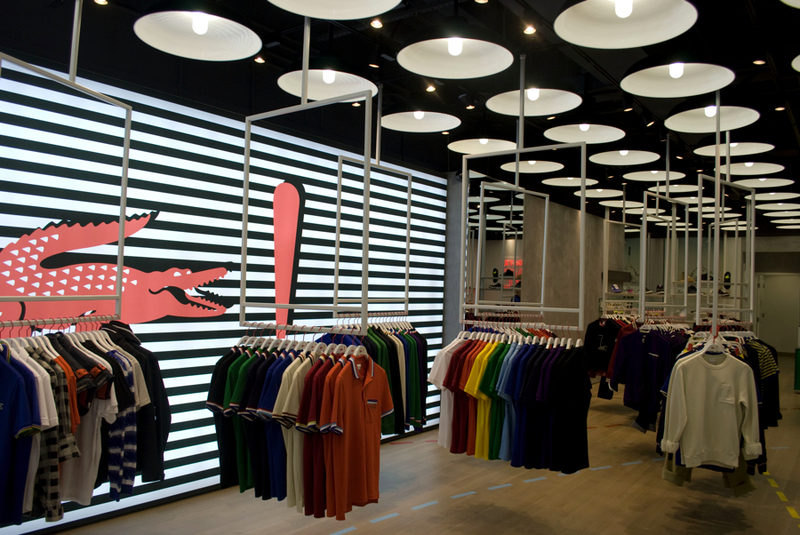 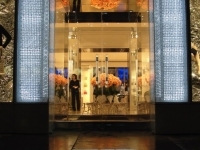 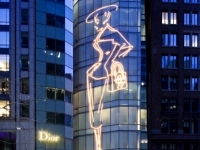 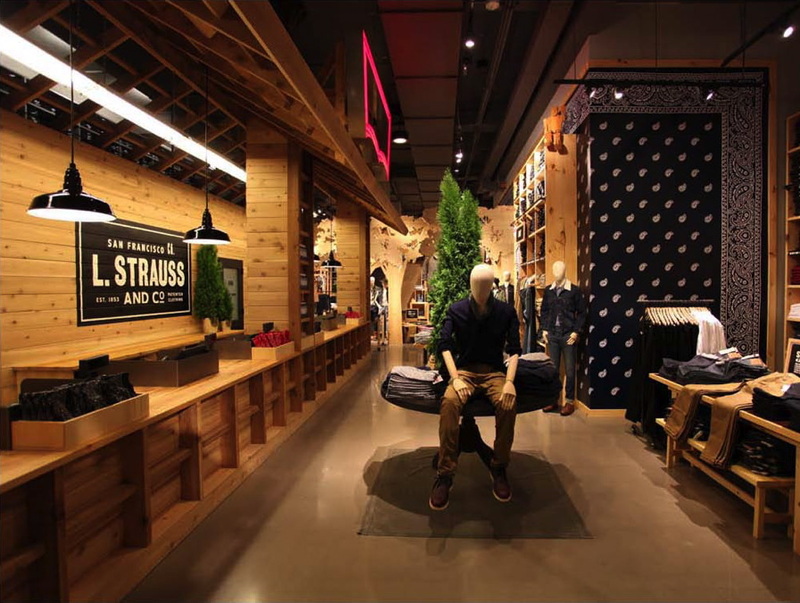 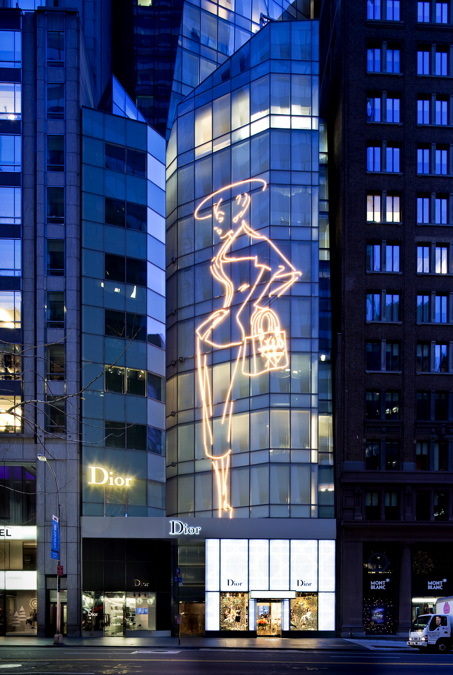 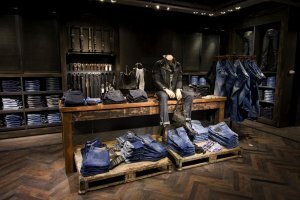 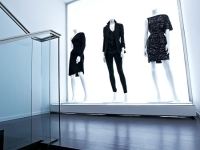 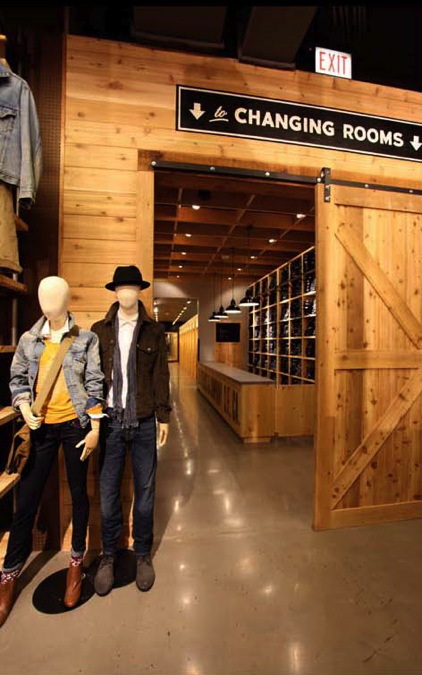 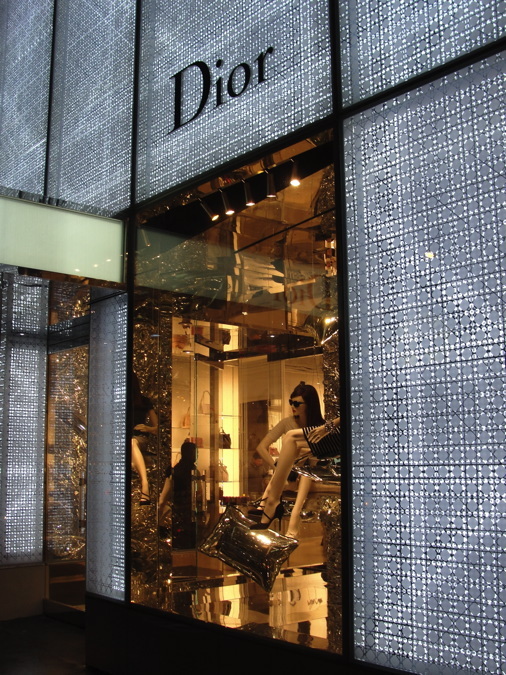 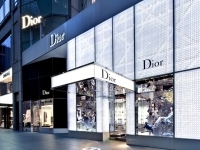 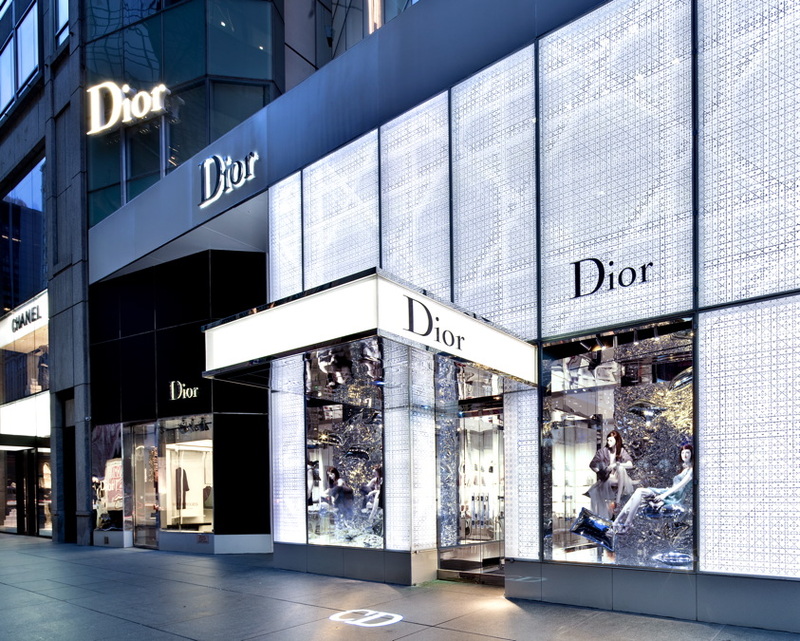 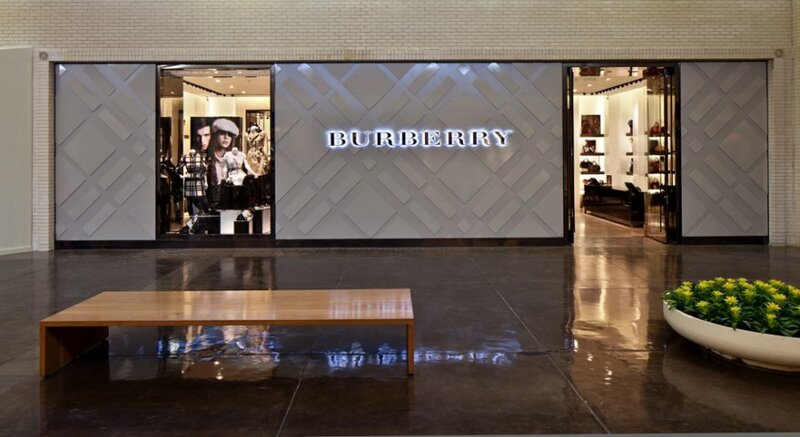 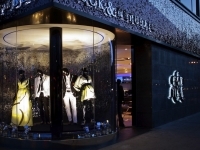 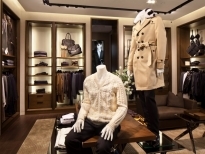 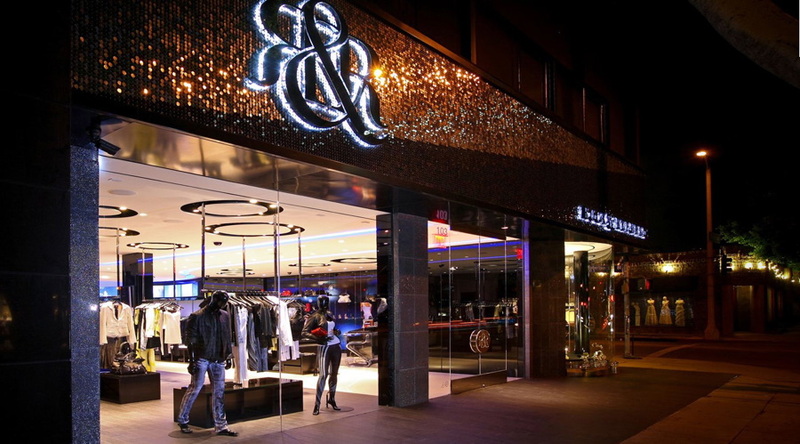 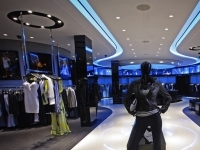 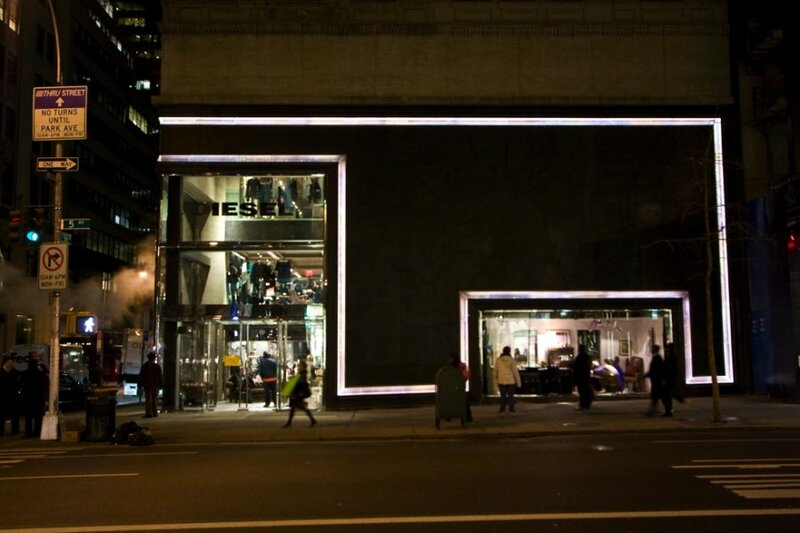 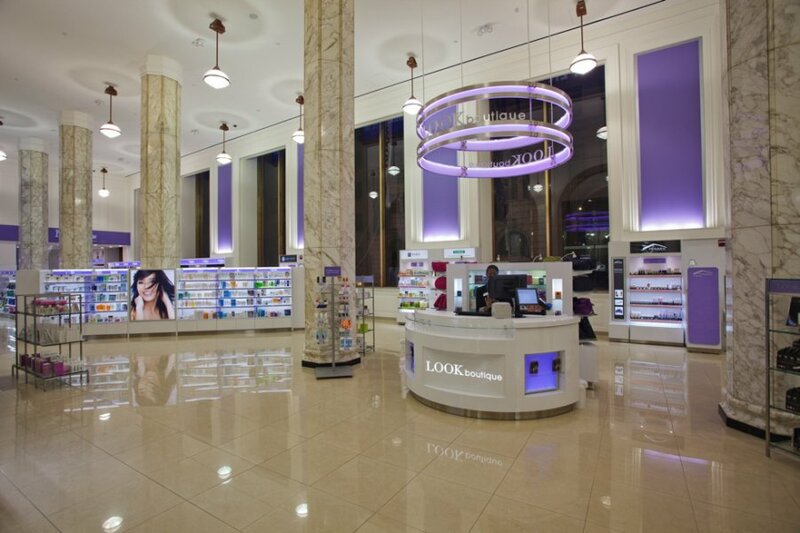 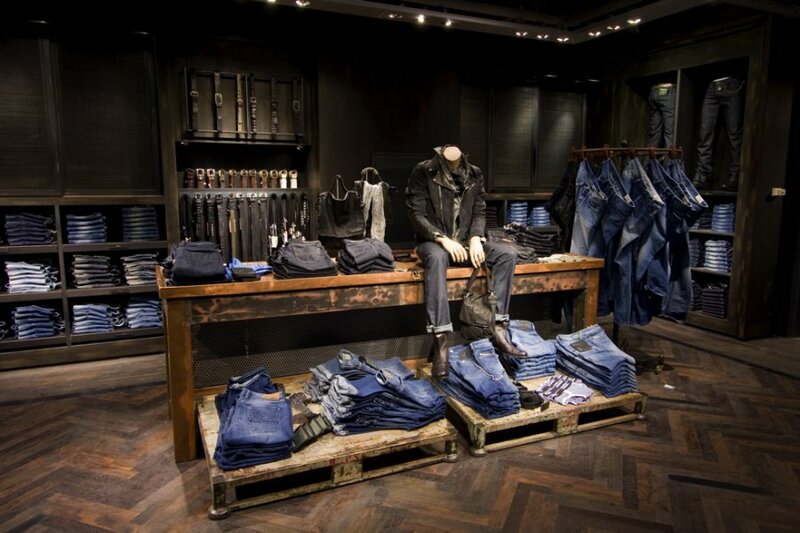 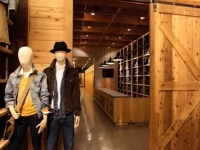 Diesel launched their 30,000-square foot 5th Avenue flagship within a very tight timeframe, necessitating a fast-tracked lighting design process and close cooperation between team members. 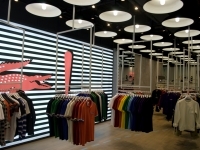 The sleek, European-styled aesthetics desired for the suspended and recessed lighting had to be carefully coordinated between Diesel’s lead interior designer and manufacturer Modular International. 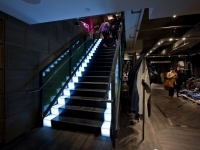 The light fixtures are not only beautiful but create a space that is comfortable, mysterious, and dramatic.